Bondi Sands Self Tanning Mitt enables the application of a streak-free, flawless tan. 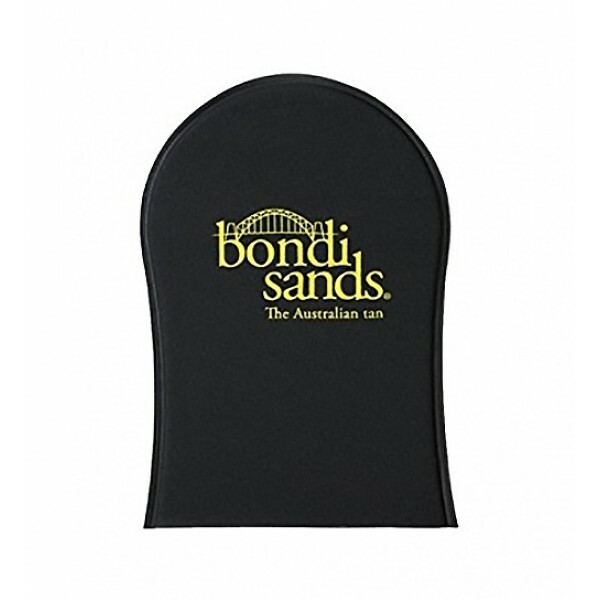 Stain free hands; washable and reusable; perfect for the application of all Bondi Sands products. For best results, ensure skin is clean, exfoliated and free of any moisturisers. Apply desired amount of product to the pink side of the mitt. Rub onto skin with a circular motion for a streak-free, even coverage. Always read the label. Use only as directed. All reasonable efforts have been made to ensure that ingredient listings, product images and other information for products displayed on this website are up to date, accurate and complete. However, we still recommend that you please check the ingredient listings on a product before use.